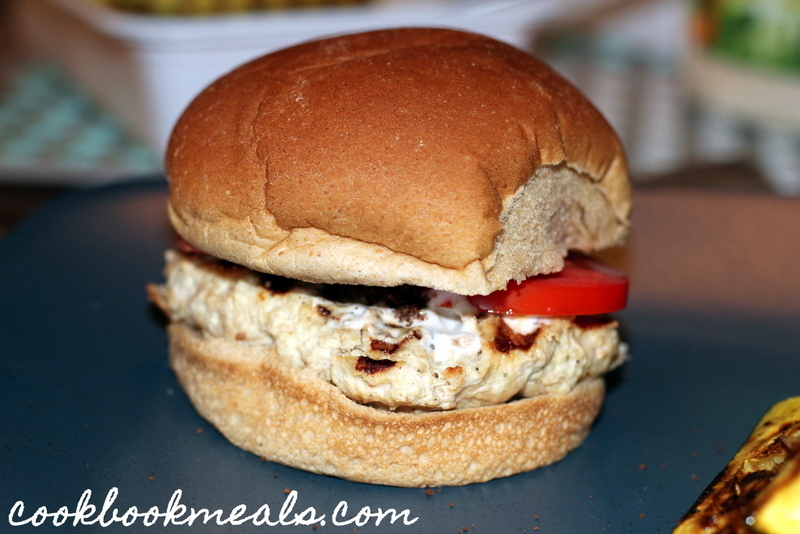 If you are a fan of Grilled Chicken Caesar Salad, then boy do I have a burger for you! 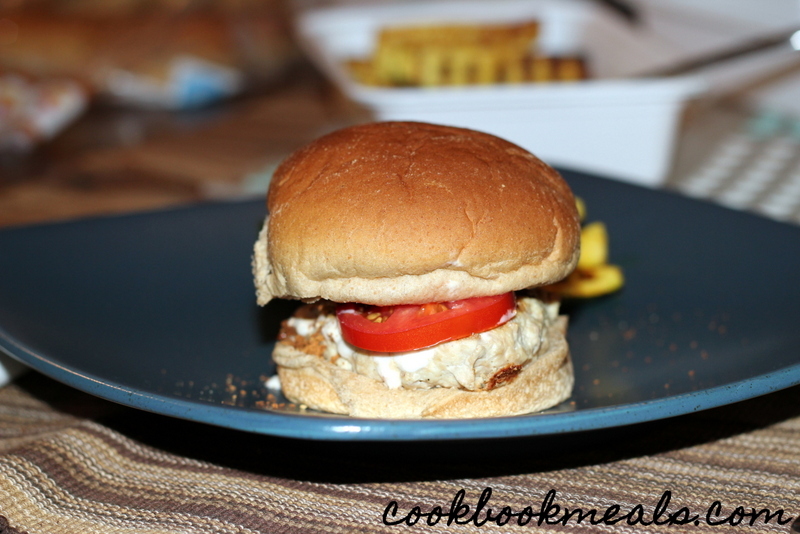 These burgers were moist and flavorful. 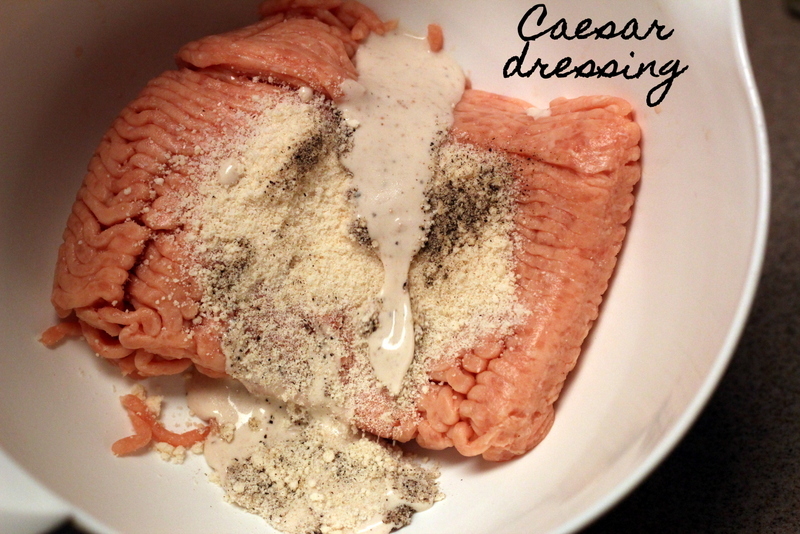 You could really taste both the Caesar dressing and the Parmesan cheese in them. They were really quick to make too, which is always a plus. 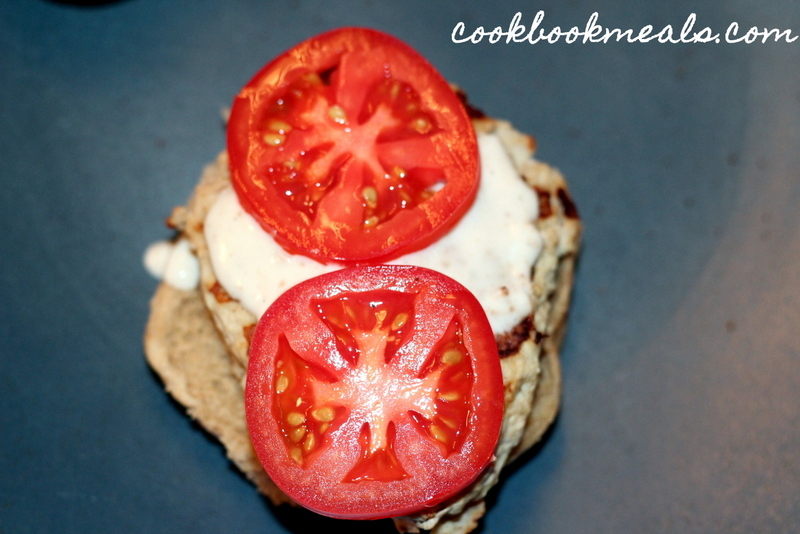 I topped the burgers with some more dressing, some tomato, and a Parmesan crisp. 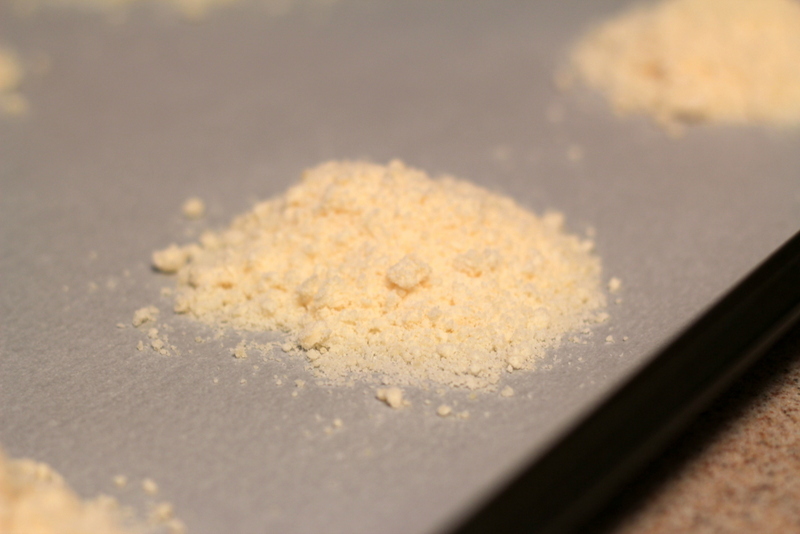 Spoon out heaping tablespoons of Parmesan cheese. Pat each spoonful down a bit. 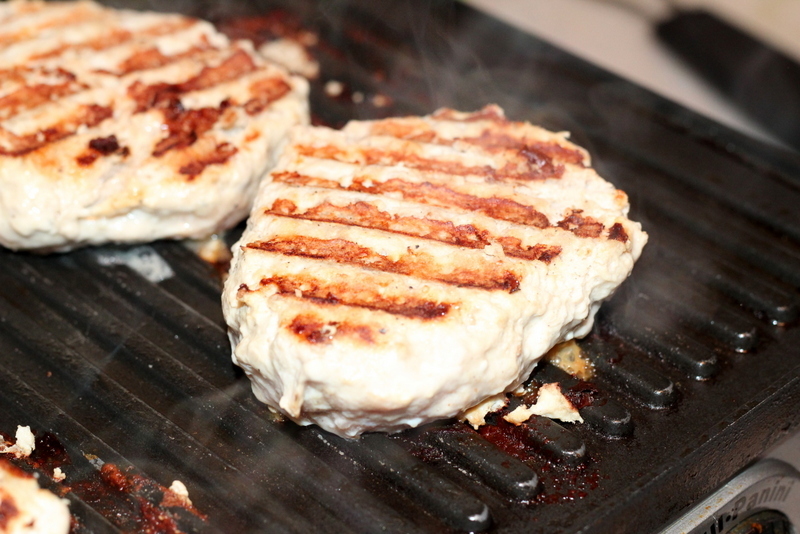 Preheat your grill (or griddler) to medium-high. 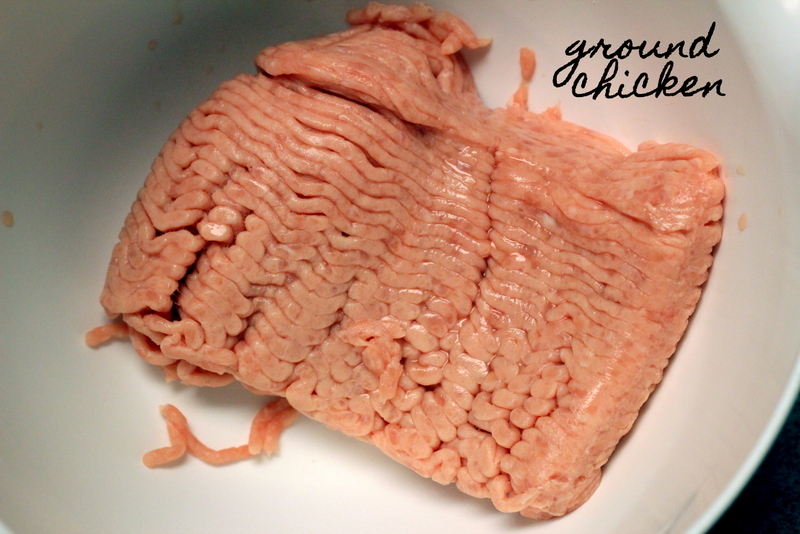 Place 1 package of ground chicken in a large bowl. 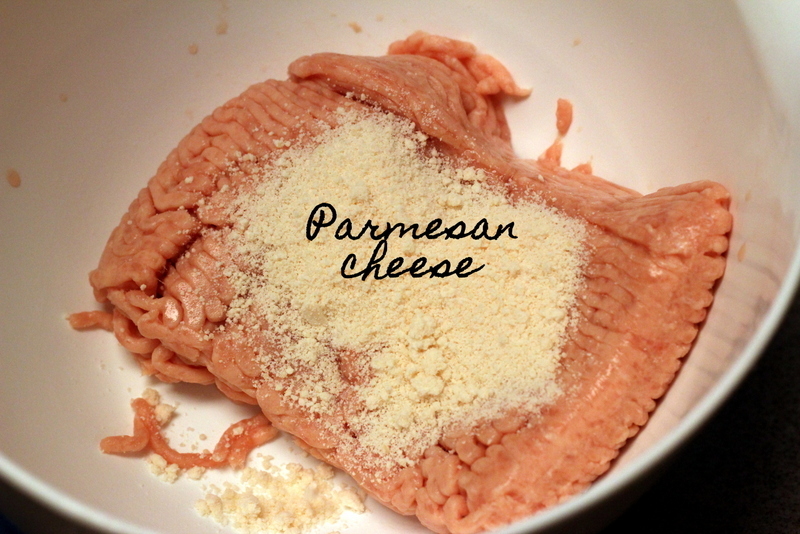 Add ¼ cup grated Parmesan cheese. Mix well and divide into 4 equal sections. 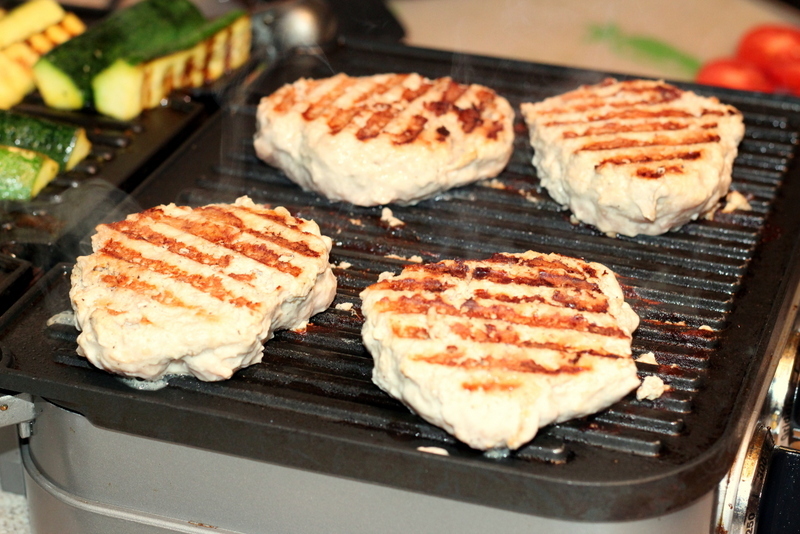 Coat your grill with nonstick cooking spray. 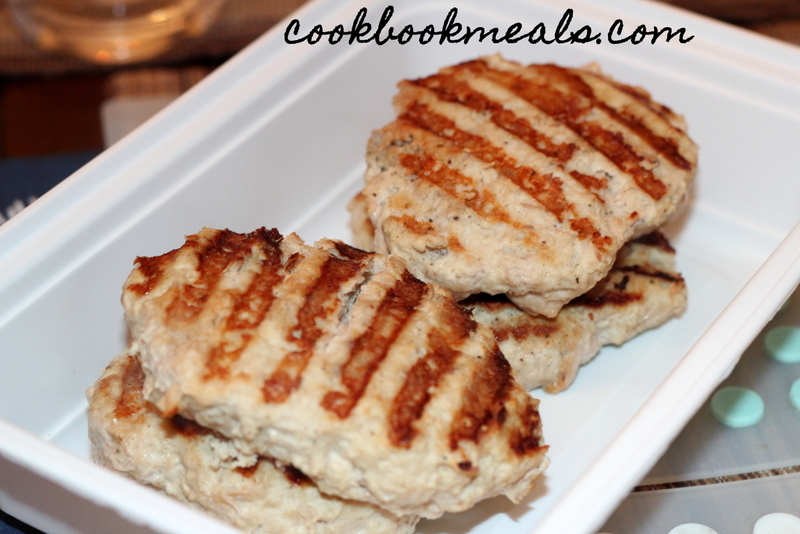 Form each section of meat into a patty. 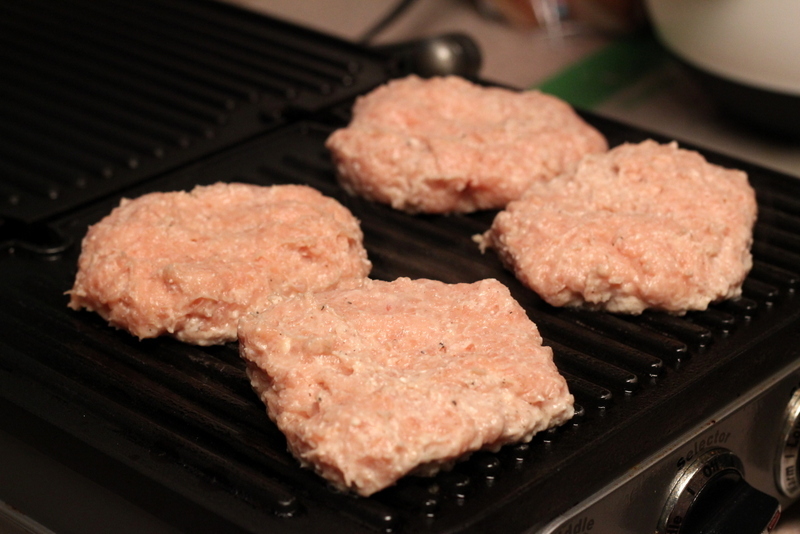 Place the patties on the grill. Let cook for about 8 minutes, then flip. 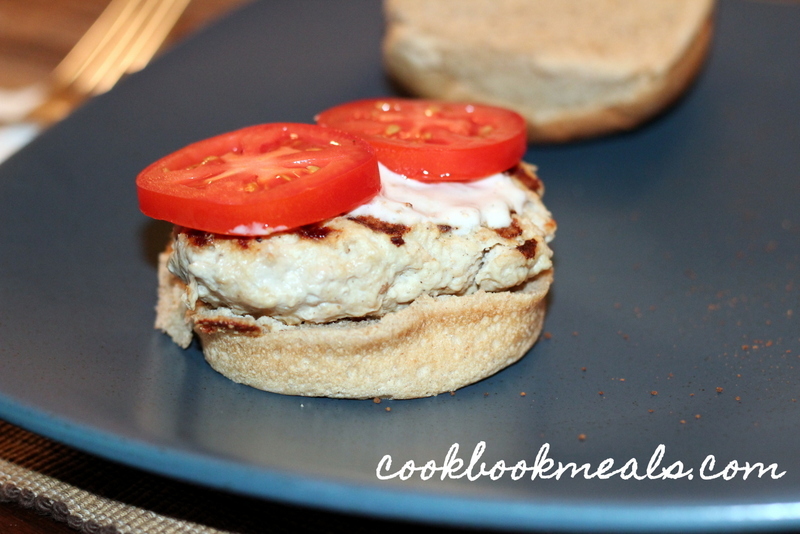 Continue cooking until the burgers are cooked through. 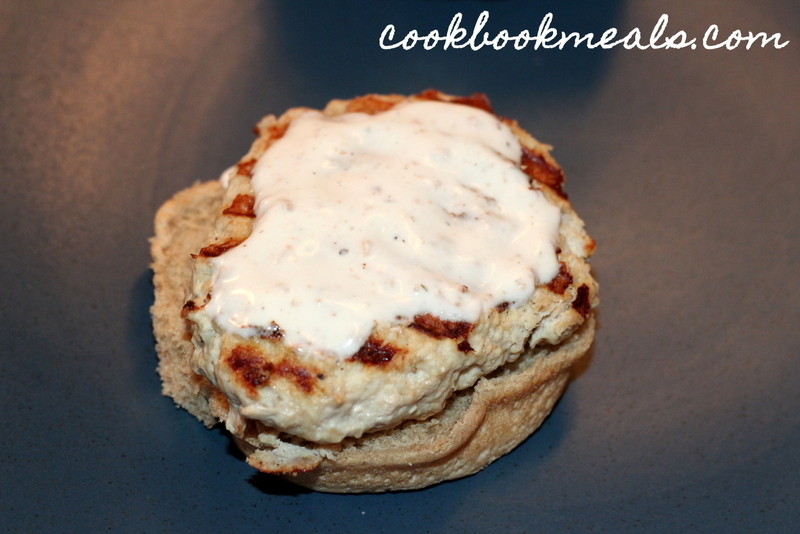 Drizzle some more Caesar dressing onto the burger. 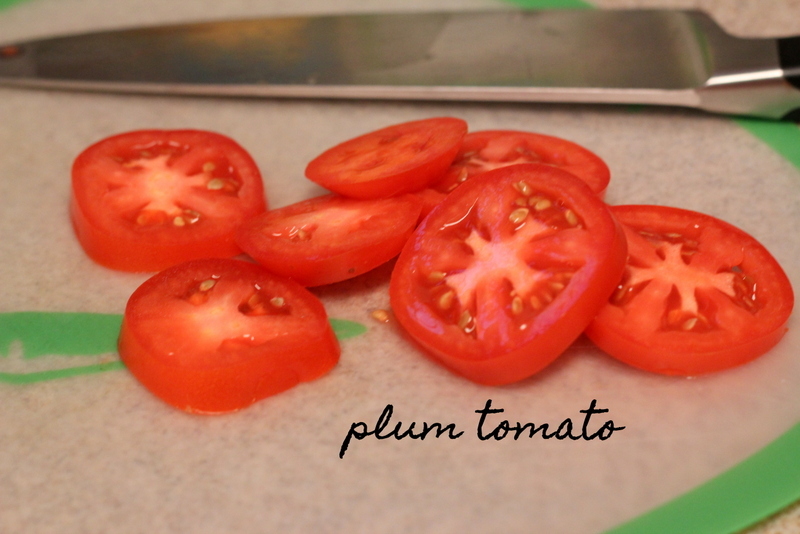 Top with a couple of slices of tomato. 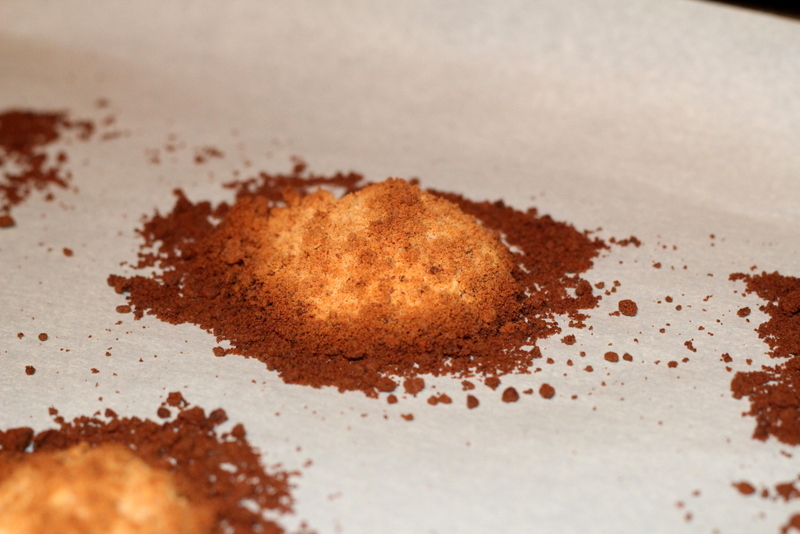 Finish with a Parmesan crisp. 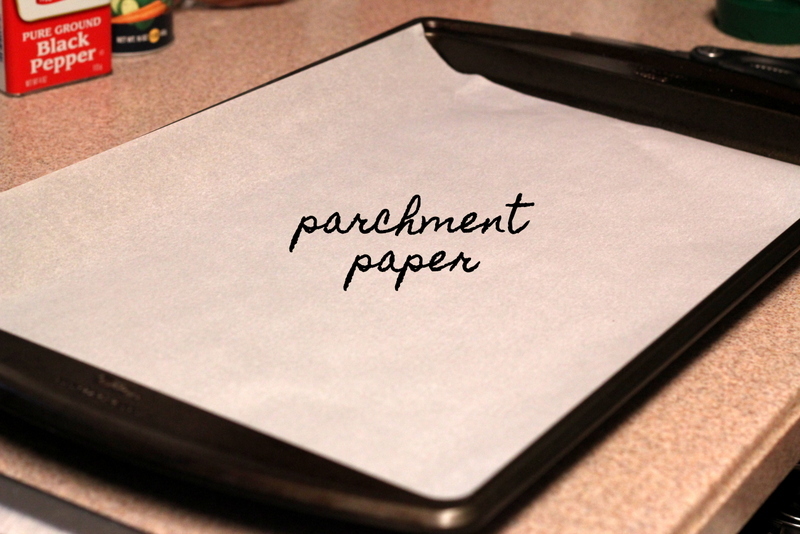 Line a baking sheet with a silicon mat. 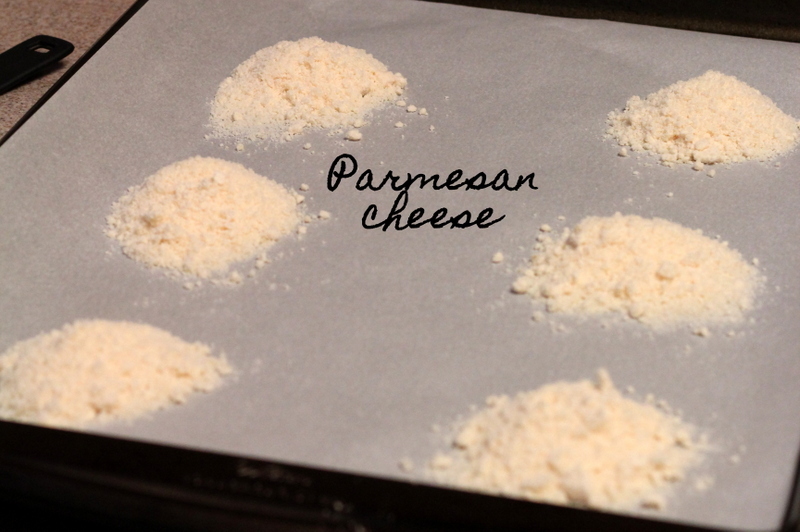 Place 4 tablespoons of the Parmesan cheese on the baking sheet, leaving 2-3 inches between spoonful. 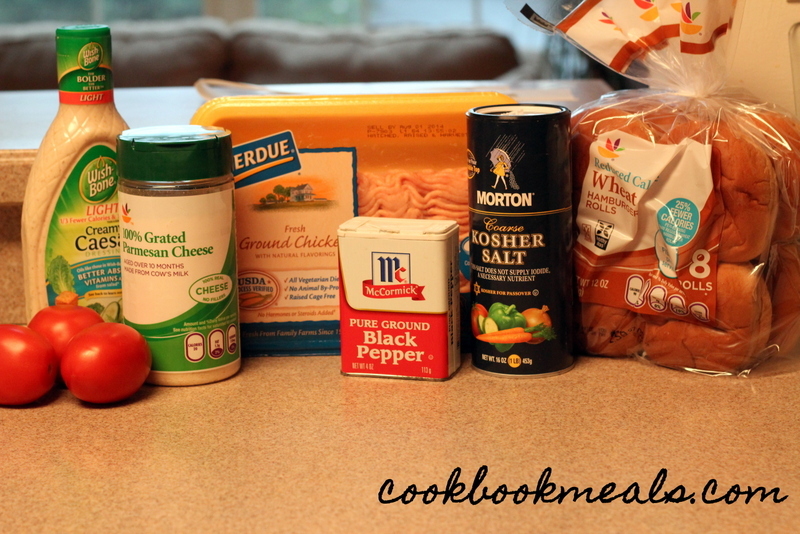 Bake for 3-4 minutes, until the cheese is melted and golden brown. 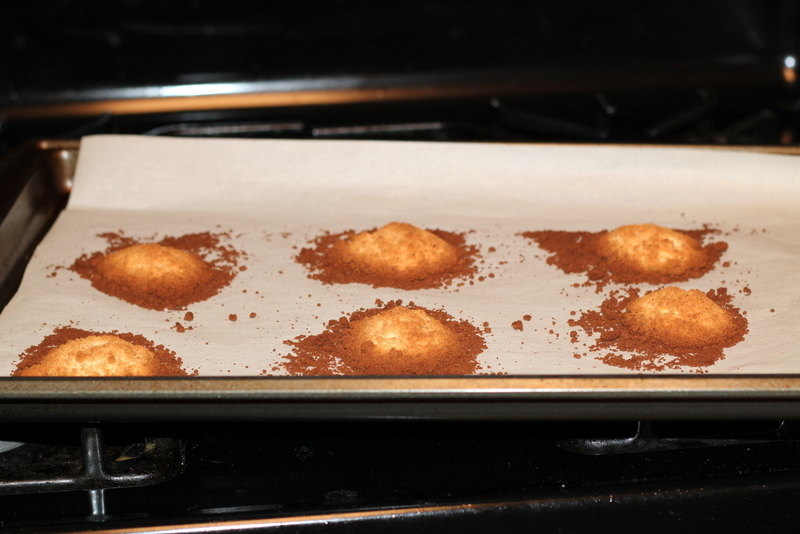 Let the cheese crisps cool before handling. Meanwhile, preheat your grill to medium-high. 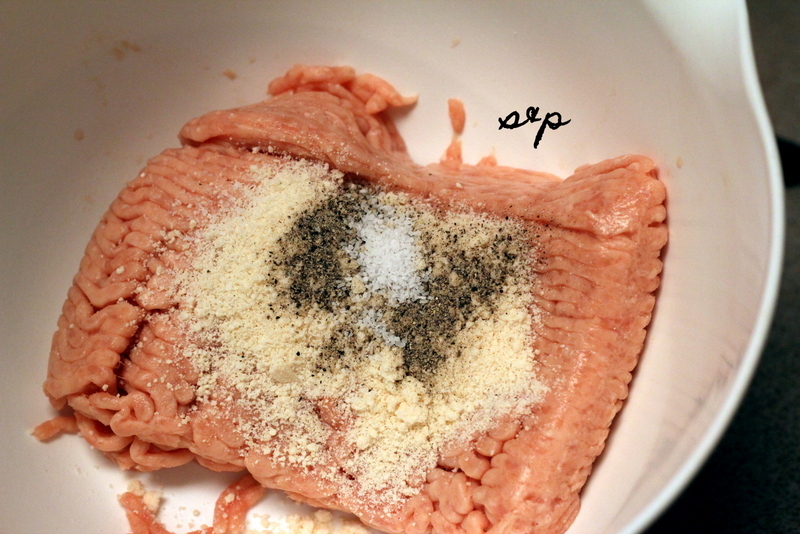 Combine the chicken, remaining Parmesan cheese, salt, pepper, and 2 tablespoons of the Caesar dressing in a large bowl. 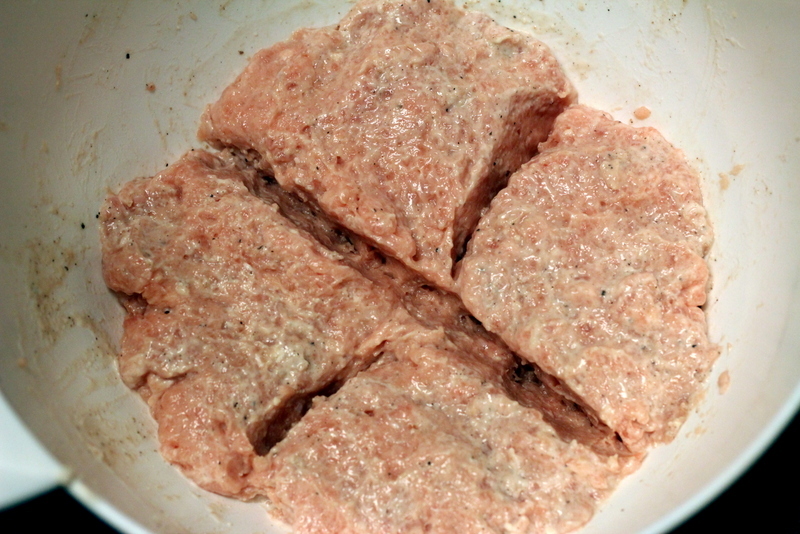 Mix, then divide the chicken mixture into 4 equal sections. Form a patty from each section. 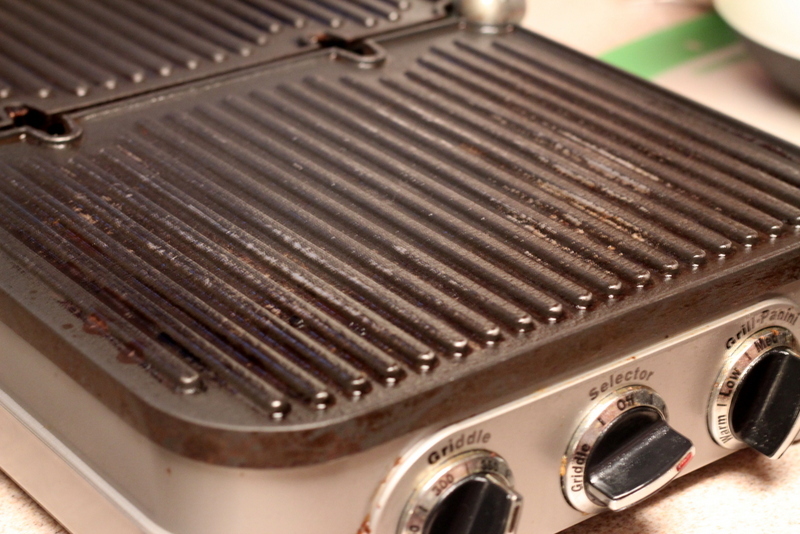 Coat your grill with the cooking spray. 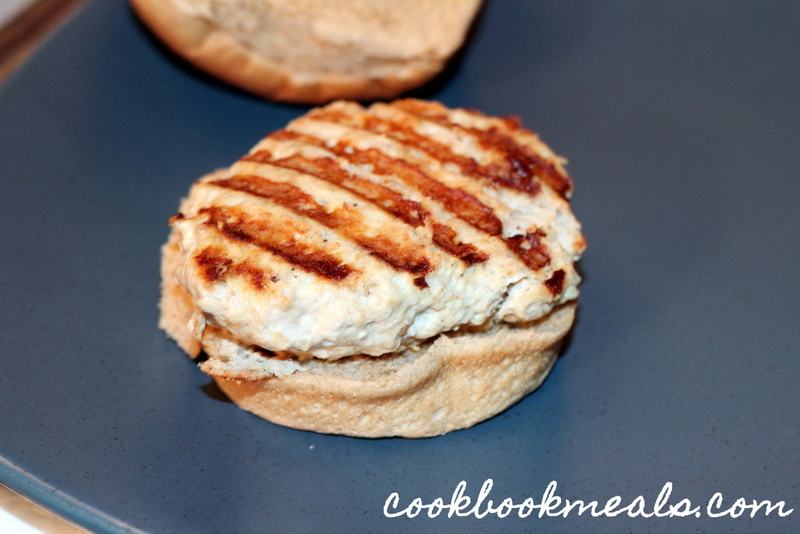 Grill the burgers for about 8 minutes, then flip. 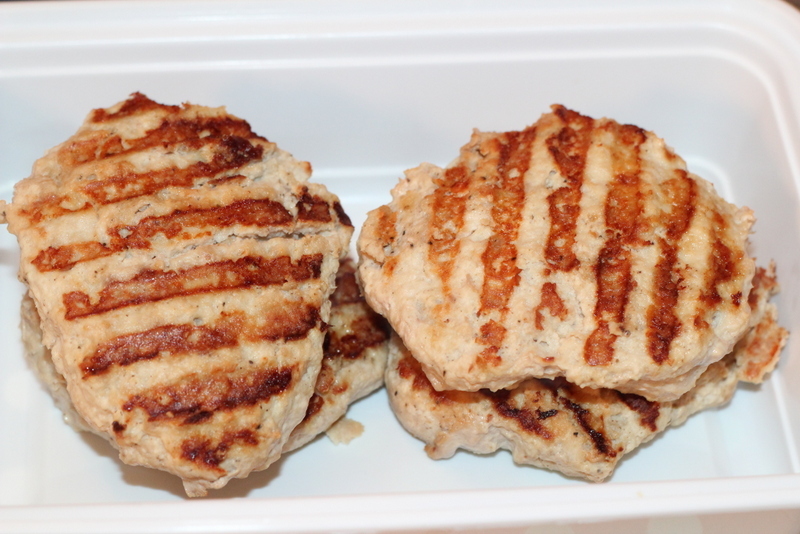 Continue grilling until the meat is completely cooked. Place the burgers on the buns. 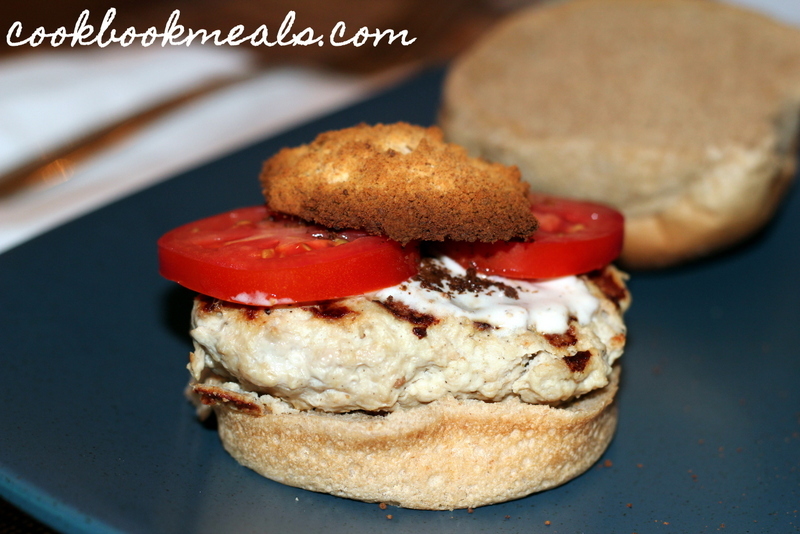 Top each burger with a tablespoon of Caesar dressing, 2 tomato slices, and a Parmesan crisp. Really delicious! I had regular caesar in the house so I used that instead of creamy. Was still amazing! I’m so happy that you enjoyed the burgers!